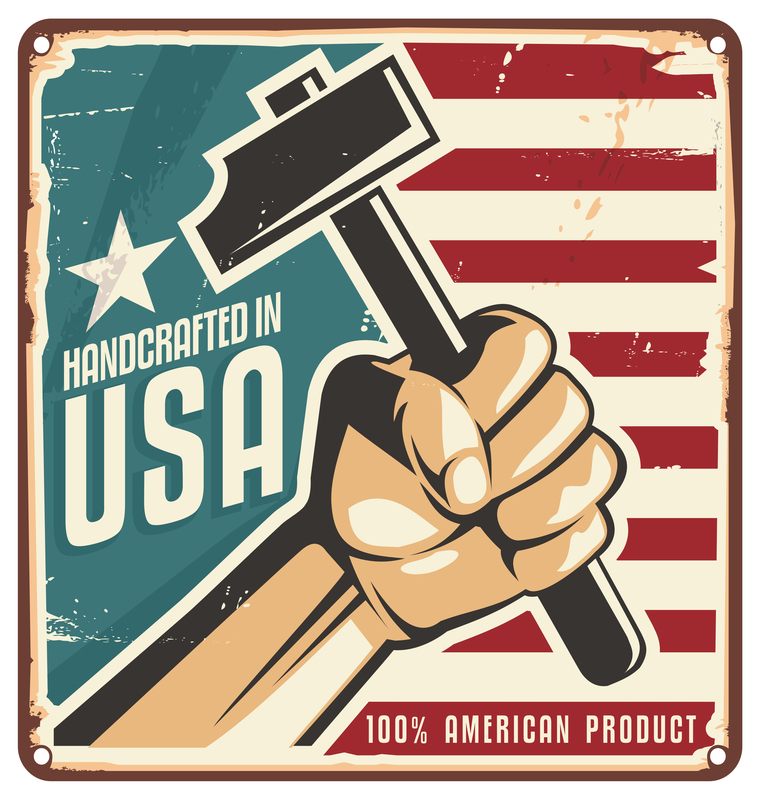 The Capitol Flag Case is a high quality, solid wood flag case Made in the USA. 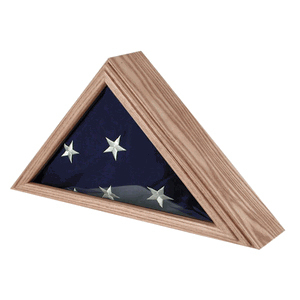 The Capitol Flag Case is a high quality, solid wood flag case Made in the USA. This is a beautiful solid oak case. This flag case is designed to hold a 3ft x 5ft flag.